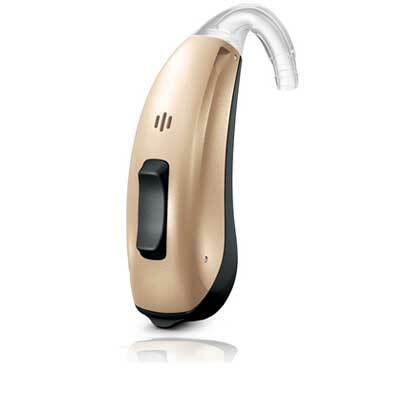 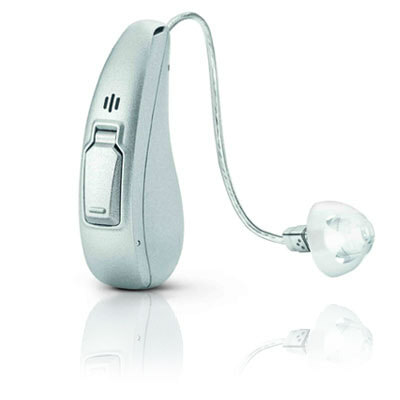 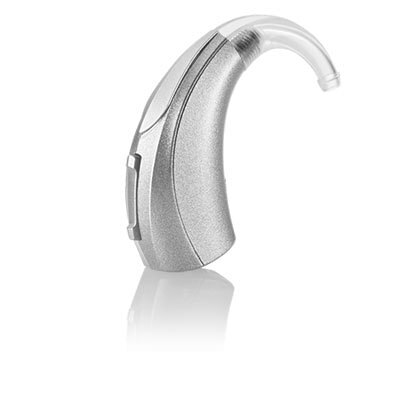 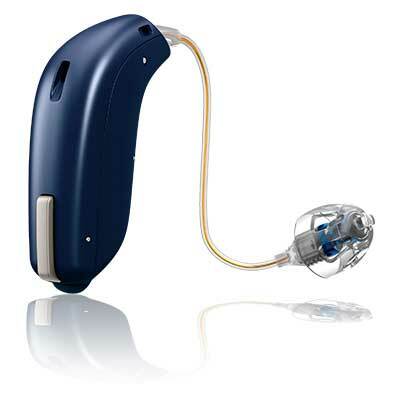 While traditional hearing aids focus on one sound and suppress all others, the G50 Series has the unique ability to process all sounds in an environment. 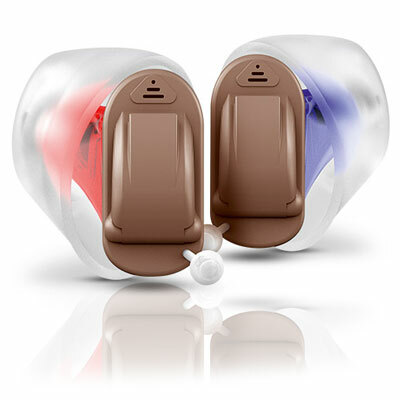 This ensures you are getting the easiest and most natural listening experience possible. 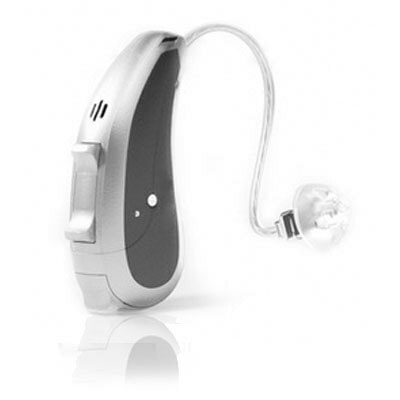 This device can also connect to your smartphone and directly to the internet!